Thanks to a little digging by the folks over at The Fader, we’ve all be introduced to a hidden gem that was featured on Know Wave’s Gully Type radio show. 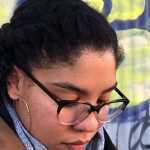 At about an hour and 21 minutes into the show, a new unreleased and untitled collaboration between Kelela and Hak of Ratking is played. The track also features production by Skrillex and Clams Casino. 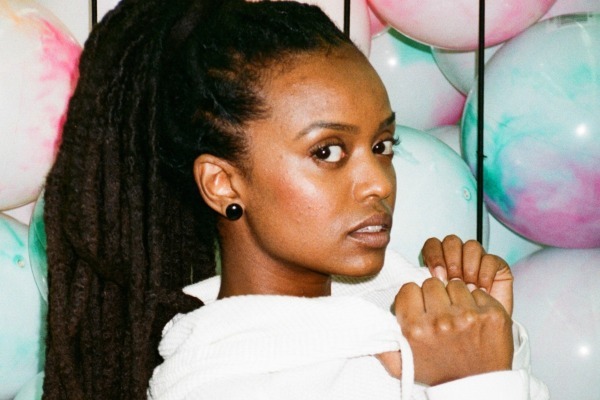 As fans still patiently await the release of Kelela’s Hallucinogen EP, this untitled track serves as a nice treat to make the wait a bit easier. This collaboration comes as an unexpected but pleasant surprise. There’s no word yet on when this will be officially be released but until then we can enjoy it through this radio stream.